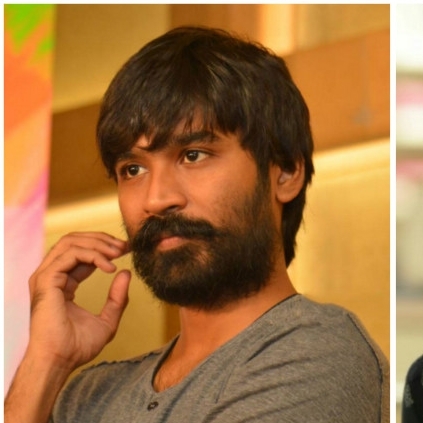 “A ROMANCE IN THE VILLAGE” FOR DHANUSH AND MADONNA FROM TOMORROW! Dhanush’s debut directorial Power Paandi, which stars Raj Kiran, Madonna Sebastian and Prasanna in pivotal roles is set to release on the 14th of April. The songs and trailer that released recently have created a good buzz for this film. People looking for online information on Dhanush, Madonna Sebastian, Powerpaandi will find this news story useful.